Formed in 1976 by local historians Paul de Falla and William Mason, the Los Angeles City Historical Society serves as a resource for Los Angeles history. The historical society hosts programs, events, and lectures to introduce members and general audiences of Los Angeles’ rich cultural and geographical landscape. Our mission is to research, study and disseminate knowledge of the rich and diverse multicultural history of the City of Los Angeles, to serve as a resource of historical information, and to assist in the preservation of the City’s historic record. 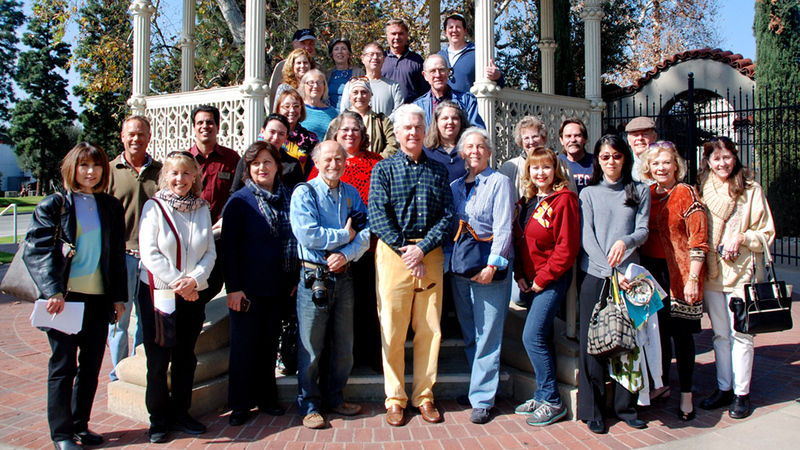 Everything from walking tours to publications, learn more about what we do and who we are. Read more about upcoming and past events. Love old photos? Come explore our collections of historical photographs of Los Angeles from Westwood to Highland Park and all that is in-between.